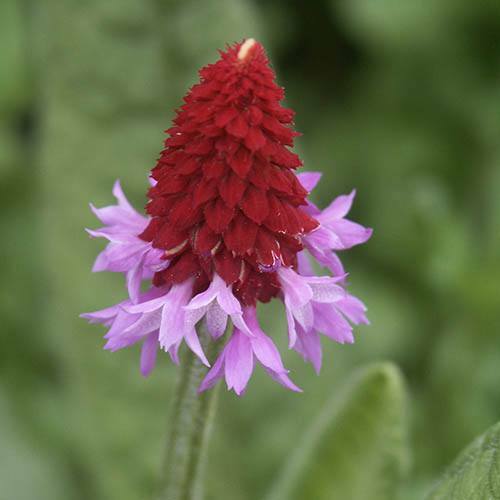 Will provide a splash of vivid colour to borders and patio pots. 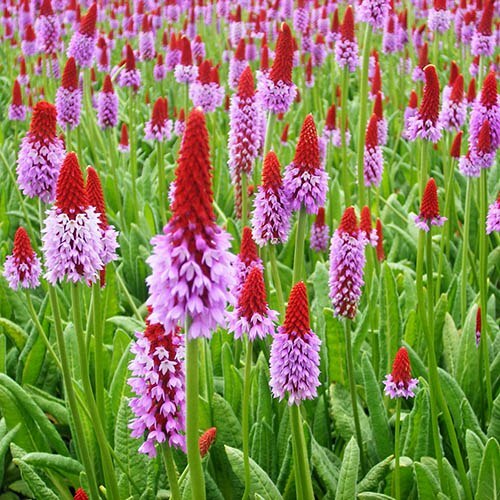 Their unique, violet-pink flower heads rise majestically on slender, upright stems from the plant below. Perfect for borders or pots on the patio. Compact habit of deeply-veined, lance-shaped leaves that will grow to about 30cm across. Supplied as a pair of established plants in 3L pots. 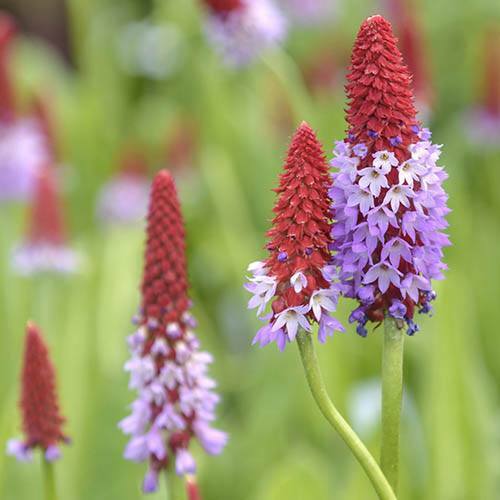 These fantastically striking Primula vialii will provide a splash of vivid colour to borders and patio pots. 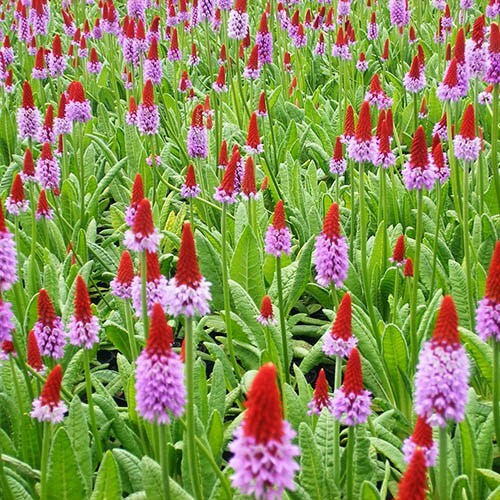 Their unique, violet-pink flower heads, each with a striking, bright-red, central spike rise majestically on slender, upright stems from the plant below. 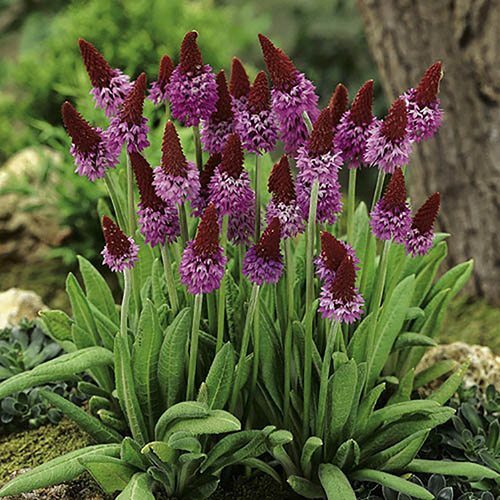 Perfect for borders or pots on the patio, these colourful Primula will certainly be a talking point, and look even better when grown in groups! Each of your plants will form a compact habit of deeply-veined, lance-shaped leaves that will grow to about 30cm across.